I really need more cheats 4 club penguin !! 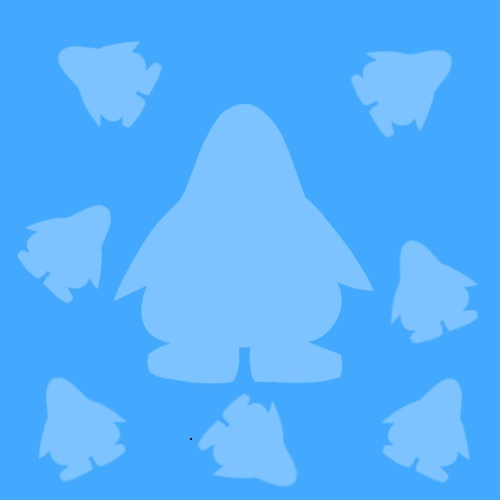 oh and look for me on club penguin : Koolkat42582 you just might see me waddling around !! Lol, Now back onto cheats..... If you are a member, buy the red table in the catalogue to get banned! Help! The iceberg hasnt tipped, but it melted! And Rockhopper crashed into it and penguins died xD. You can still find them underwater Jump in without aqua grabber! UHHH!! i hate that rule! Do you know how to dance with the news ?? ?